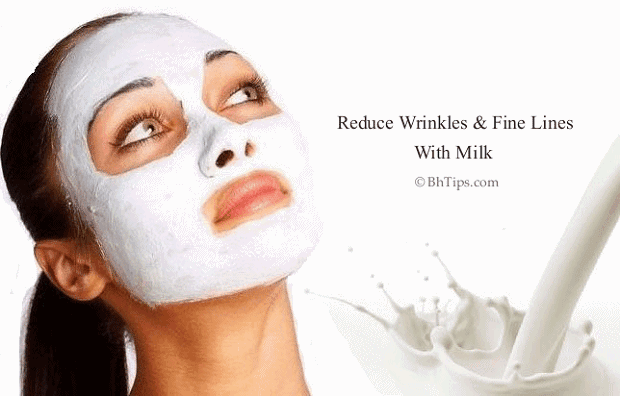 To reduce the appearance of fine line and wrinkles you can simply apply raw milk on your skin. 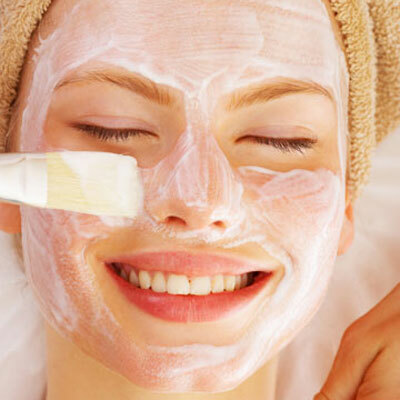 Take a cotton ball, dip in fresh milk and apply on your face. Let it stay for few minutes and then rinse off with fresh water. Take 1 tablespoon of uncooked oats and mix into 2 tablespoons of raw milk. Allow the mixture to sit and thicken for 10 minutes. 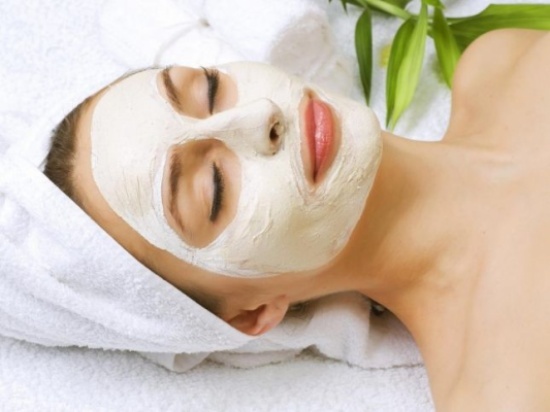 Now apply this paste over wrinkled skin and leave for 15-20 minutes. Finally rinse off with fresh water. 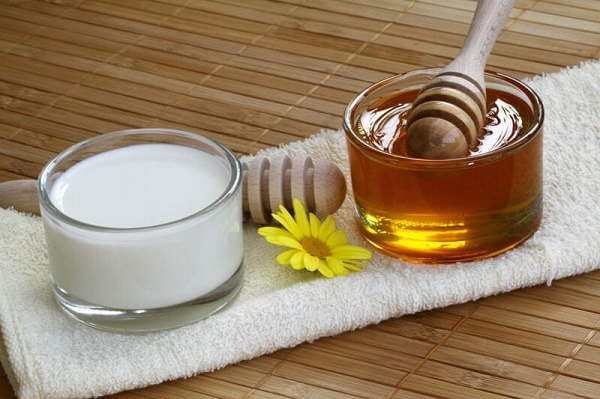 Take 1 tablespoon of milk and add half teaspoon of honey. Mix them well and massage on your skin for 2-3 minutes. Let it stay on your skin at least for 15 minutes and then rinse off. Take one tablespoon of milk cream and add half teaspoon of lemon juice. Mix them well and apply over your skin. Let it stay for 15-20 minutes and then rinse off with fresh water. Take 1 tablespoon of milk powder or raw milk, 1 teaspoon of honey, half teaspoon of lemon juice and 1 capsule of Vitamin E oil. Mix them well and apply over wrinkled skin. Let it stay for 15-20 minutes and then rinse off with fresh water. (i) Over exposure to direct sun light may damage your skin tissues. The damage done by the ultraviolet sun rays is called photo ageing. Protect your skin from direct exposure of Sun light. 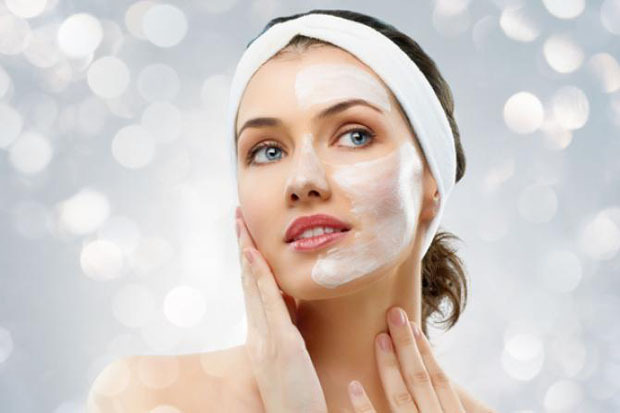 (ii) Environmental factors such as exposure to dust, air pollutants, harsh lights and chemicals can cause wrinkles on the skin. So protect your skin from Environmental Pollution. (iii) Avoid smoking because a big amount of free radicals made by cigarette smoke is one of the biggest culprits for premature wrinkles. (iv) Avoid Tea and coffee because all caffeinated products increase the appearance of fine lines and wrinkles. 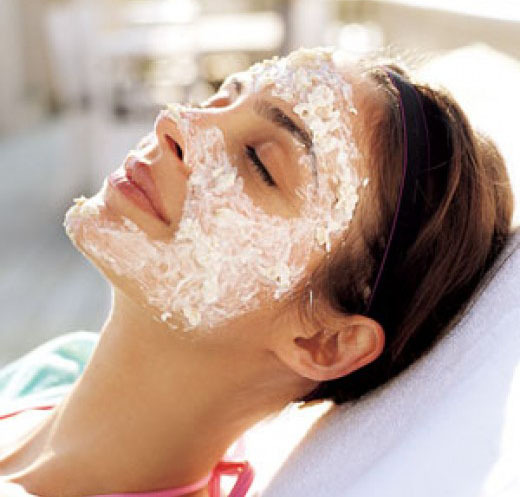 (v) Before sleeping don't forget to apply a good moisturizer because dry skin is more prone to get premature wrinkles.